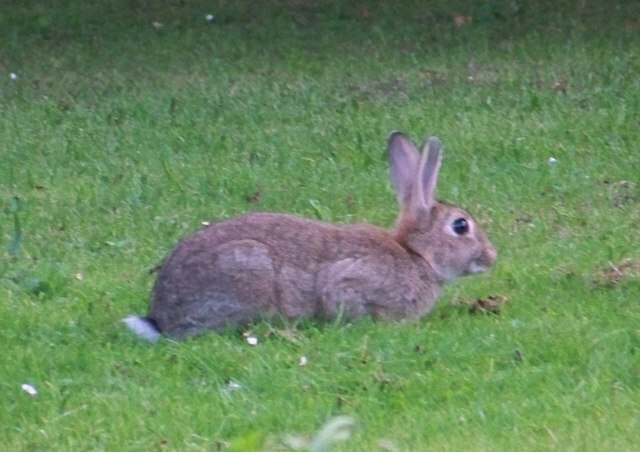 Despite the rabbits cute reputation as a much loved pet, Rabbit numbers are on the increase in gardens and fields and so is the need of their management to rid you of these unwanted guests at your property. We at Macclesfield Pest Control offer a service for the removal of these pests throughout the area. Ferreting – The use of ferrets for the hunting and flushing of rabbits from their warrens is called ferreting. The most common form of ferreting is with purse nets, these are nets placed over the holes around the warren and a ferret is entered to flush the rabbits from there subterranean home and into the purse nets were they are cleanly dispatched by hand. Ferreting can also be done using lurchers and terriers, were the rabbits are bolted for the dogs to catch and retrieve. Ferreting using hawks can be productive also, this is where hawks are flown at the bolted rabbits. Bolted rabbits can also be shot.